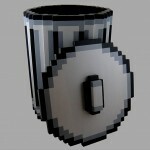 Star Wars R2-D2 Trashcan: collectables or collects trash? obviously, nobody likes trash, especially when it comes to emptying them. however we hate it, this is one of life’s necessary evil unless you have a household helper around. since it is unavoidable, why not trash your unwanted stuff into a cooler can? 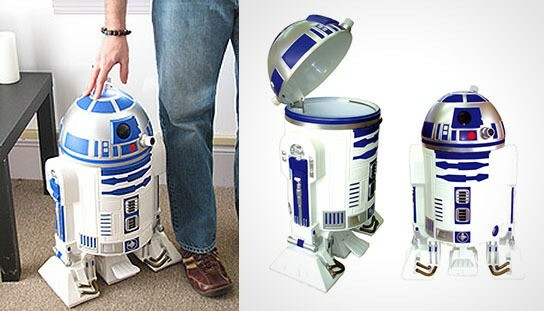 as much as we like the Pixel trashcan that we saw lately, we were totally sold when first laid our eyes on the Star Wars R2-D2 Trashcan. 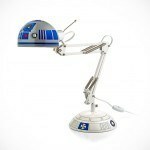 it is probably a must have for all Star Wars (Rebels, in particular) fans. you will be glad to know this isn’t a knock off product but an officially licensed Star Wars collectable direct from the land of the rising sun. 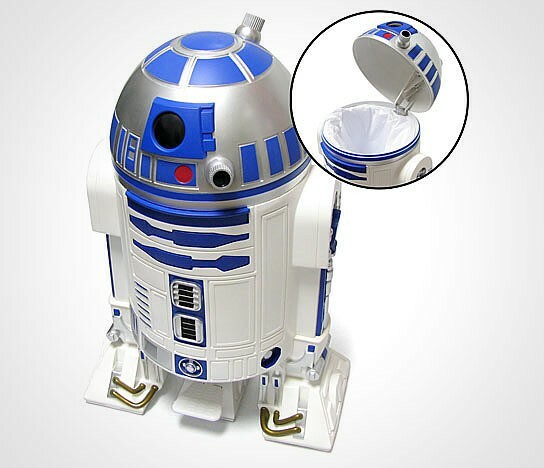 trashing is as simple as stepping on R2’s center foot where its head will pops open and the removable interior can with handle facilitates each trash removal. sorry dude, this R2 will not make any digital noise or do any holographic projection but just accept your trash dutifully. after which, you still have empty the can yourself. what a bummer, isn’t it? this detailed replica doesn’t come cheap though. 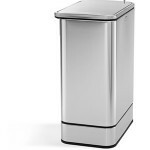 the Star Wars R2-D2 Trashcan will set you back at a good $99.99.